Harare - Sometimes seeking the limelight could invite lifelong trouble. Lorraine Guyo of the ‘Ndinyengeiwo video’ is a living example of how social media can ruin or build a character, in a mater of hours. Recently, she released a video clip in which she appealed to men to ask her out for Valentine’s day as she is lonely and single. In the armature footage, she is shown revealing her privates - and it will definitely take a permanent slot on blue movie sites. She later vehemently denied being the lady featured in the video. 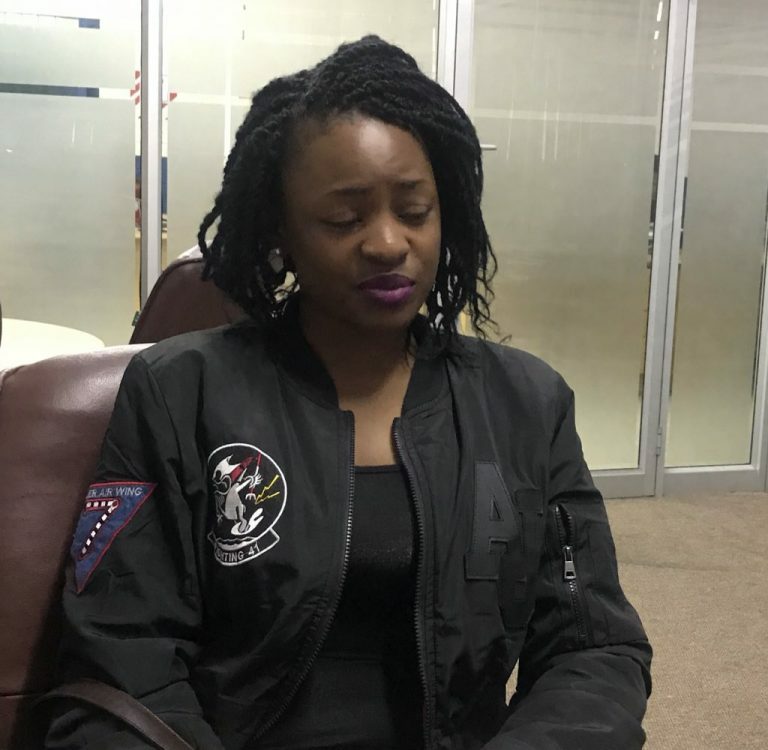 And now according to Hmetro editor Larry Moyo, Guyo was fired from her job by a five star hotel establishment, Miekles Hotel. “None of the Twitter loudmouths offered help only to start barking at my straightforward tweet. Some lawyers now offering free help” Moyo wrote. Some social media participates are now sympathetic to her cause, but most have been castigating her short stint of fame, only for her to seek an ear from the public. Efforts by some journalists to contact her have proven futile.